Teléfono con una excelente calidad/precio. Los amantes de la fotografía disfrutarán de lo lindo. Un smartphone redondo que no obstante no despunta en la cámara por el doble sensor. Por lo demás, genial. In its price bracket the Xiaomi Redmi Pro can score a lot of points with its premium look and materials, a bright and sharp OLED display and very good battery life. The 13MP camera delivers good color and exposure across the ISO range but our test sample suffered from strong lens softness away from the center of the frame. 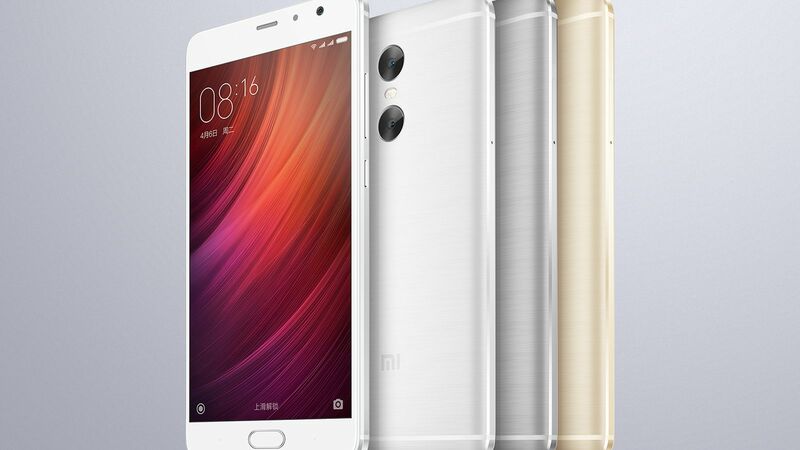 With that said, there are some reasons to consider the Redmi Pro. 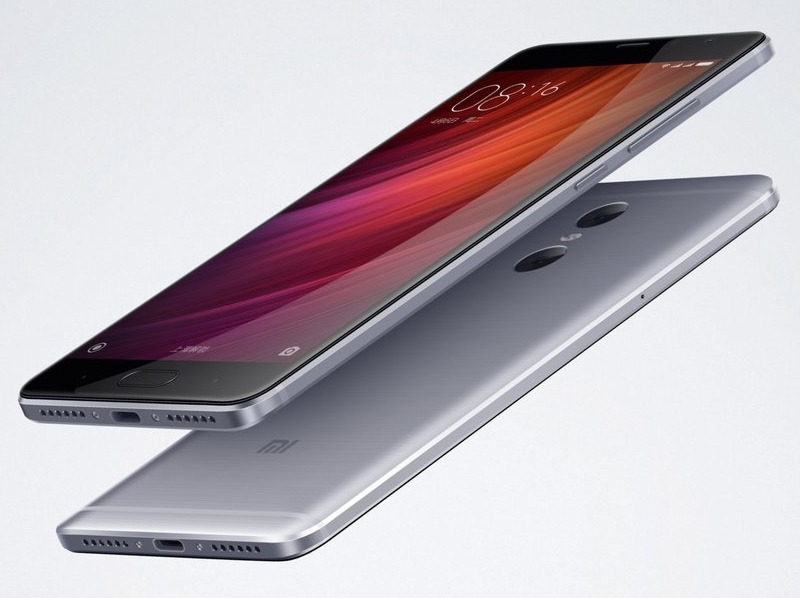 Xiaomi clearly has the best mid-range phone design and battery life of the trio, and the depth sensing features could appeal to some. At $250 for the 64GB model, the Redmi Pro also provides a lot more storage than either the Nexus 5X or Moto G4 Plus, which only include 16 GB at that price (and the 5X doesn’t include expandable storage). When storage is factored in, and you end up saving $30-50, this could swing things in favor of Xiaomi’s strongest mid-range offering. Almost no one does value better than Xiaomi in the smartphone market, and the Redmi Pro is proof of that. Top tier hardware build and design, tons of software features and great battery life are a few of the highlights of the Redmi Pro. Better than average sound output and camera performance in this price category are also worth noting, and an excellent display coupled with great every day and gaming performance round out the device as a whole. 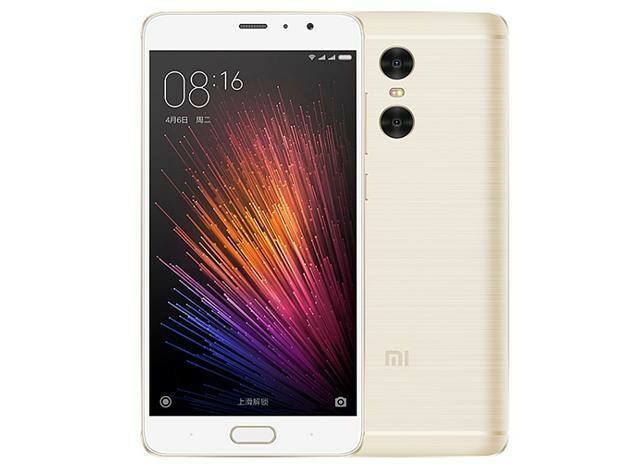 The Xiaomi Redmi Pro offers unbeatable value for money at around £250, undercutting every flagship yet offering much the same performance and many comparable features. Due to the lack of Google Play and a number of Chinese preinstalled apps we’d recommend Xiaomi phones only to seasoned Android users, however. The Xiaomi Redmi Pro will have an easy time drawing eyes to itself if people figure out that dual cameras are a feature they like to have on their phone. And this may happen sooner than later having in mind the iPhone 7 Plus has a dual camera setup as well. But even if you are not that much into the faux bokeh effects, the Redmi Pro with its large battery, punchy screen, solid metal build and reasonably quick performance, is an excellent deal all-around. The Redmi Pro is one of the devices in the market right out the gives you the best value for your hard-earned money. With its OLED display, interesting camera setup, and smooth performance, Xiaomi still managed to keep the pricing low. Howver, they are not releasing any new devices in the market officially, so we’ll have to rely on other sellers to bring it here. Widget City is selling the device for Php13,500 in black, gray, or gold colors (see listing here). 77.77%: Esta evaluación no es convincente. Debe ser considerado que difícilmente existen portátiles que reciben una evaluación abajo de 60%. Esta portátil es evaluada abajo del promedio, esta realmente no es una recomendación para la compra.